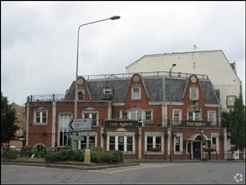 Planning The premises currently benefit from an existing A4 consent public house use. Under permitted development A3, A2 or A1 uses will be permitted. Alternative uses considered on a case by case basis and subject to the necessary change of use. 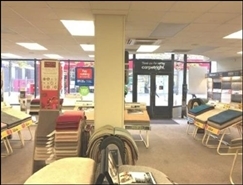 The available space comprises retail accommodation on the ground floor. The space is available on terms to be negotiable. 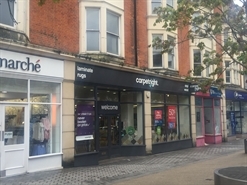 The available space comprises retail accommodation on the ground and first floor. The space is available on terms to be negotiable. The available space comprises restaurant accommodation on the ground floor. The space is available on terms to be negotiable. The available space comprises restaurant accommodation on the ground and first floor. The space is available on terms to be negotiable.